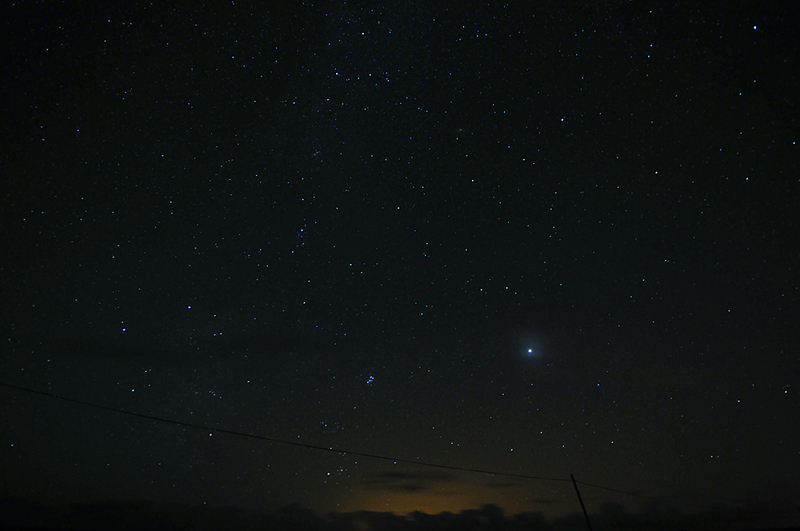 On a clear night the night sky over Islay is just beautiful, all the stars in the sky, amazing! This entry was posted in Landscape, Night, Repost and tagged Islay, Loch Gruinart by Armin Grewe. Bookmark the permalink.